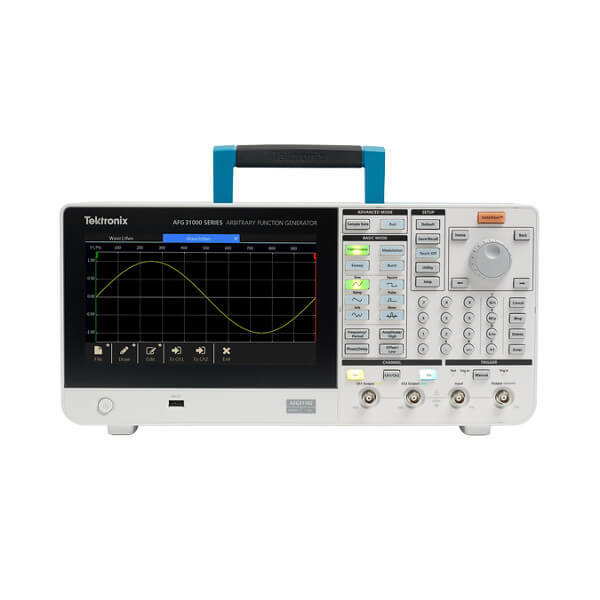 Whether you test in the telecommunications, microwave, mobile satellite communications, or defense industries, Anritsu provides the best solution for any of your synthesized signal generator needs. 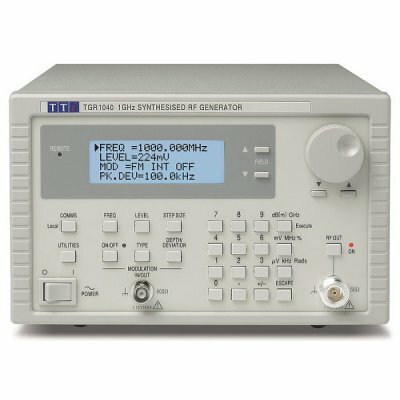 Choose instruments with a full range of modulation capabilities for signal simulations from simple to the most complex, including Amplitude (AM), Frequency (FM), Phase, and Pulse. 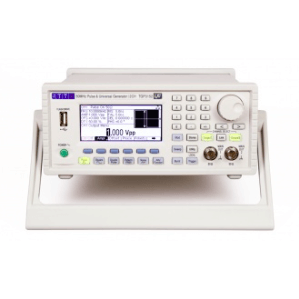 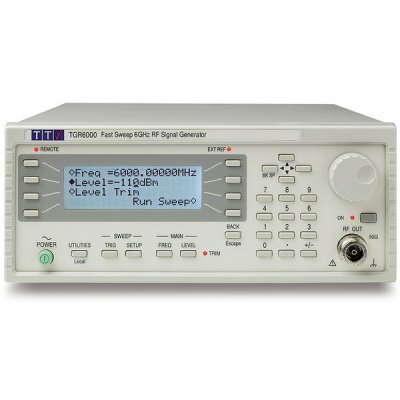 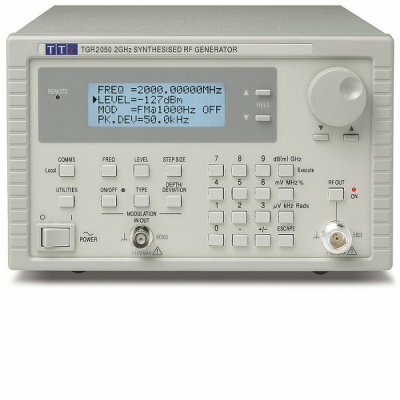 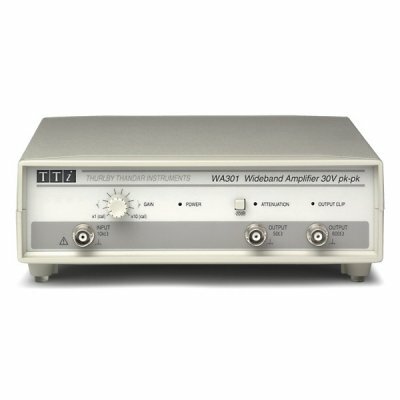 There is also a series of broadband high performance signal generators which cover RF and microwave frequencies from 0.1 Hz to 70 GHz and can also be configured and upgraded to meet your exact needs.